I was fortunate to be invited to a few homes for holiday meals, Canadian-style pot luck. I think potlucks should be outlawed. It is such an unhealthy way of eating. Imagine your poor stomach trying to make sense of the medley of foods we guzzle down. You may beef, ham, chicken turkey, minced meat, potato, salads, chips, wine, tea, coffee, cakes, cookies, nuts, fruits, mac and cheese all in one meal and in less than two hours. In most cases we are eating unconsciously. We are usually carrying on conversations, half intoxicated while there is a constant traffic of tid bits into our mouths. We eat because the food is there in front of us and accessible. We eat because we feel compelled to try all the foods others have contributed to be kind or just not to miss out on a new cuisine. It's too much. It is not good for the stomach. 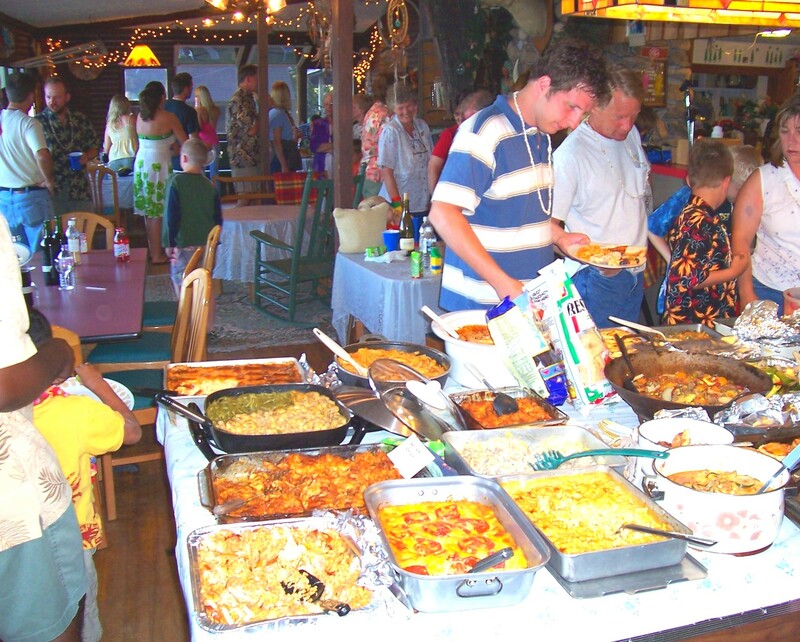 Potlucks would work better if someone coordinated it to ensure there is one meat, one carb, one or two salads and one dessert, than allowing people to bring willy nilly whatever they want. While we over eat here in the West, in many other parts of the world, people are not eating enough because of our over-consumption. Perhaps next time we can be a little more conscious of the food we eat even during holidays like Christmas. There is always room to be environmentally conscious.